Please download this PDF titled Chart Your Course to Becoming a Doula. 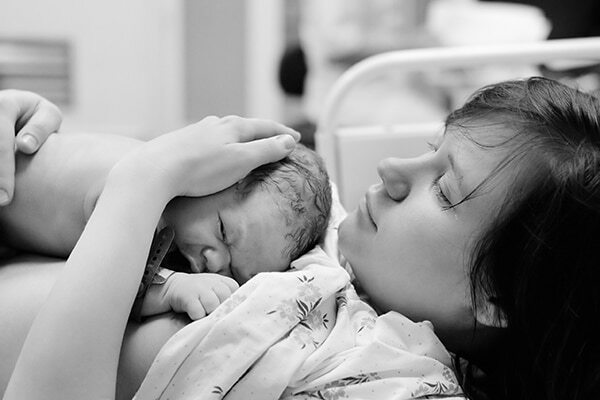 The PDF goes over the step by steps of how to get started with becoming a doula. If you have been wondering, “Okay, I’ve read through the website, there’s a ton of information on here, but I just want to know, how exactly do I start the process.” Then this PDF will help you with that. It includes a step by step how-to and it also includes spaces for you to write in the dates you wish to achieve each step. It’s meant to be printed out and placed somewhere that you will see each day, so that you can focus on achieving your goal of receiving your certification in a timely fashion. If you follow the steps as laid out in the PDF, you should have your doula certification in hand within 12 weeks of starting! So go ahead and download the guide today and get on your way toward becoming a doula now. That’s all you need! Everything else, we will teach you. You will finish the course feeling so confident to getout into your community as a doula! This typically takes 3 minutes to fill out the online application. You will then need to wait typically 1-2 daysfor the admissions counselor to review your application and call you. Although there are no training or professional prerequisites to becoming a doula, there is a short admissions interview required. This allows the certification program to ensure a good t for the program and doula work. The main component an admissions counselor wants to see in an applicant is a passion for pregnancy, childbirth and/or after birth. International Doula Institute offers a number of different payment plans so that finances don’t have to stop you from pursuing your dream of becoming a doula. Once you make your very first payment, you have immediate access to begin the course work. Many students are able to finish the program before they even make their last payment! STEP 5: Login and Start the Course! Anywhere you have internet access, you can access the course! There are 9 Sections of the training. Each section should take you a week to complete. Remember that you can however you can go at your own pace and go as fast or as slow as you need to given your current demands. STEP 7: Attend an in person childbirth education class Skip this step for those only doing the postpartum doula certification. That’s it, it’s that simple and straightforward. STEP 9: Go Change Lives! Doulas truly have a ripple effect on the entire family. Get out there and share your gift in your community!